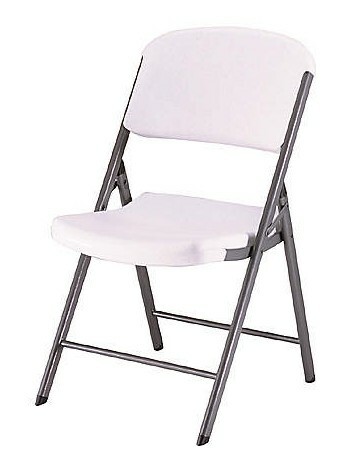 Rent our comfortable folding chairs for your indoor or outdoor event. The white plastic looks elegant, is simple to keep clean, and the chair folds up easily for simple transport and storage. We offer rental discounts for orders of six or more chairs. Delivery and setup is available. 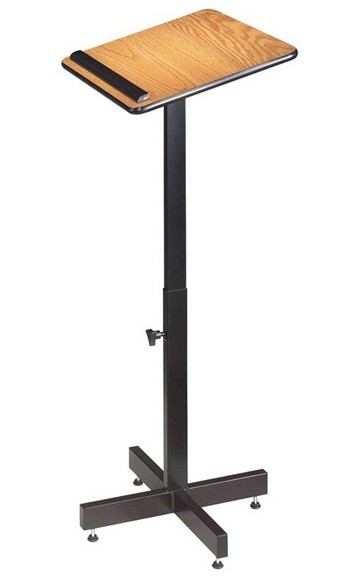 Rent this portable podium (also called a lectern) for your event or presentation. 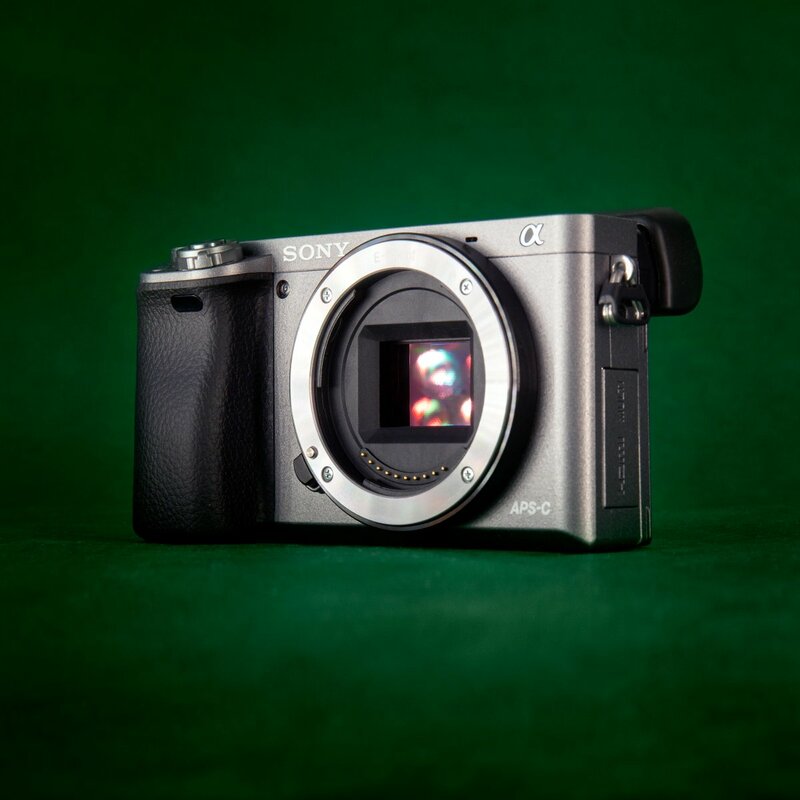 It is lightweight and the height is adjustable. The base is black, helping it blend in with your event’s style and decor, without drawing a lot of attention. Traffic cones can keep your production or event running safely and smoothly. Renting cones can keep your event safe and running smoothly. These are high visibility orange and 18″ tall. 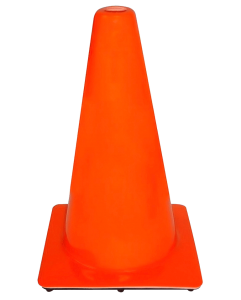 Traffic cones are also called safety cones, road cones, traffic pylons, parking cones, orange cones, or sport cones. 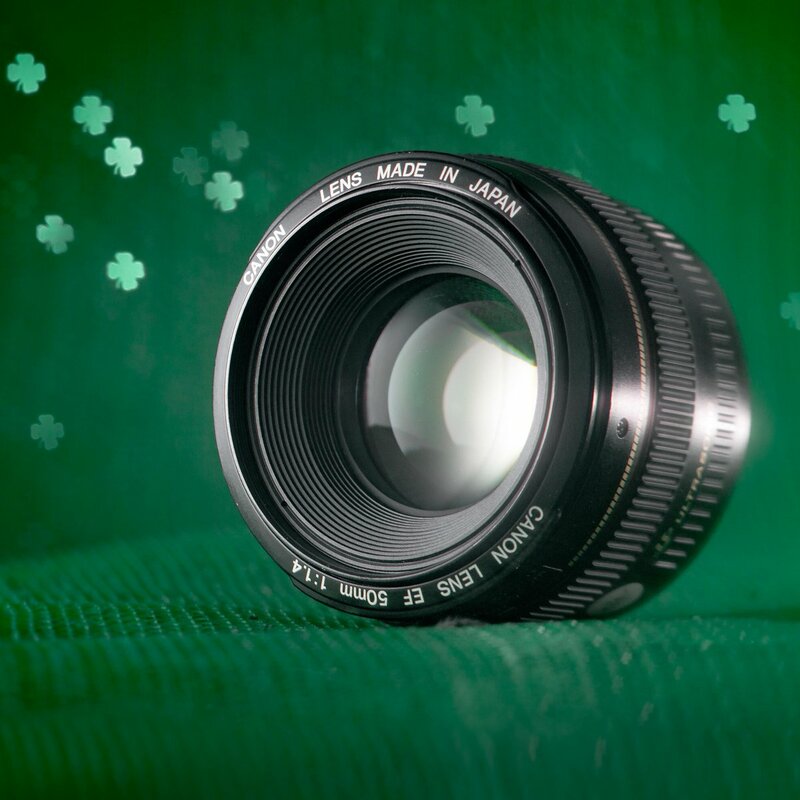 Whatever you call them, we rent them by the dozen. Our Blackbox Plus UHF two-way radios are the industry standard for large film productions and events. The walkie talkies feature 16 UHF channels, a durable all metal chassis and standard Motorola two-pin headset connectors. In urban conditions, the radios can reach up to four miles, or through 30 floors indoors. 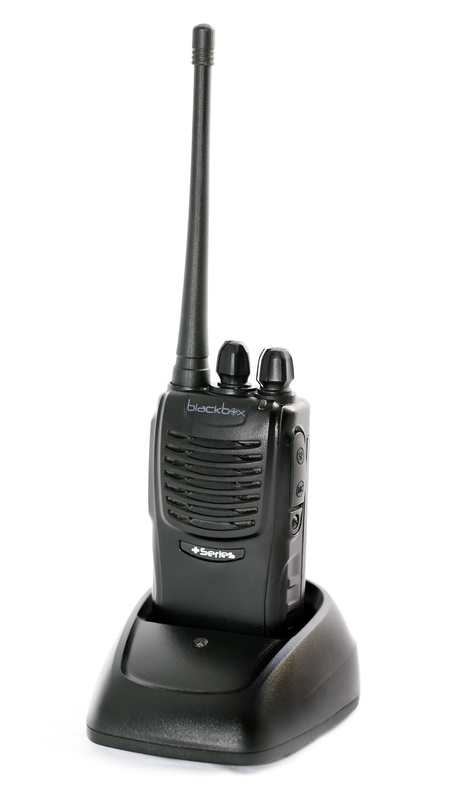 Each two-way radio rental includes the Blackbox UHF Plus series radio, one battery, belt clip, antenna, and a charger. We offer a 10% discount for walkie talkie rentals of six or more, and 20% off orders of 12 or more. Headsets are available for purchase. 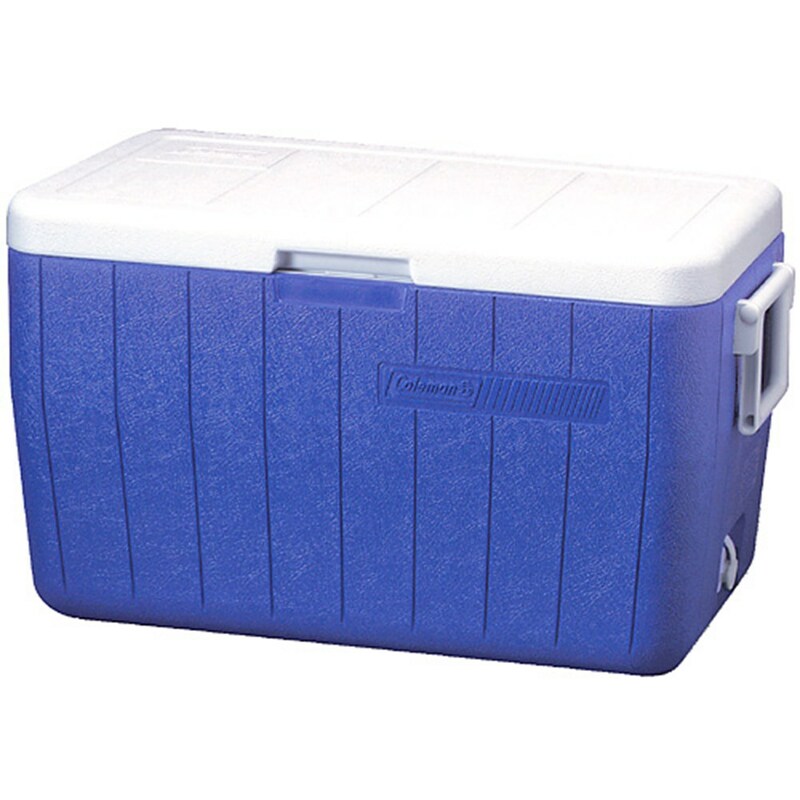 Keep your crew hydrated and craft services running smoothly with our 5-gallon drink cooler rental. Paper cups are available for an additional charge. Keep your crew happy and craft services running smoothly with our 48-quart chest cooler rental. 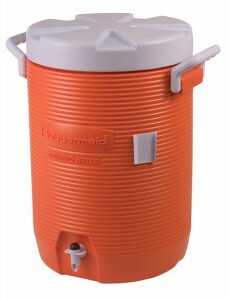 We also offer a 5-gallon beverage cooler rental. 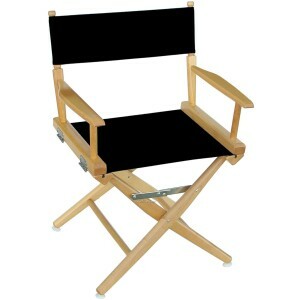 A directors chair is perfect on set as production support, and looks great on camera, too. Standard-height directors chairs are a must-have for large productions in the field, and easily fold up for simple transport and storage. 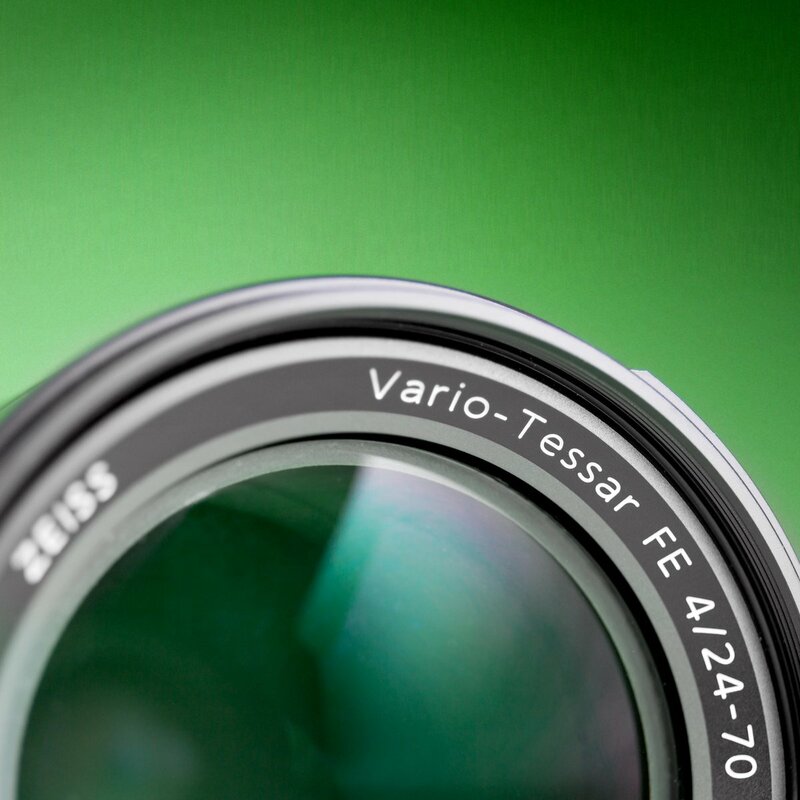 Rent six or more for discounted rates. 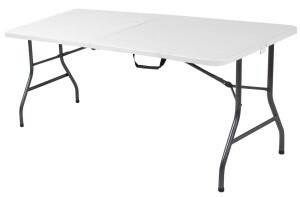 Use a 6′ center-folding table rental indoors or outdoors. Perfect for events, film production, or anywhere you need a work surface. The fold-in-half style makes them easy to transport in any vehicle. They are relatively lightweight and the carry handle makes it a one-person job. 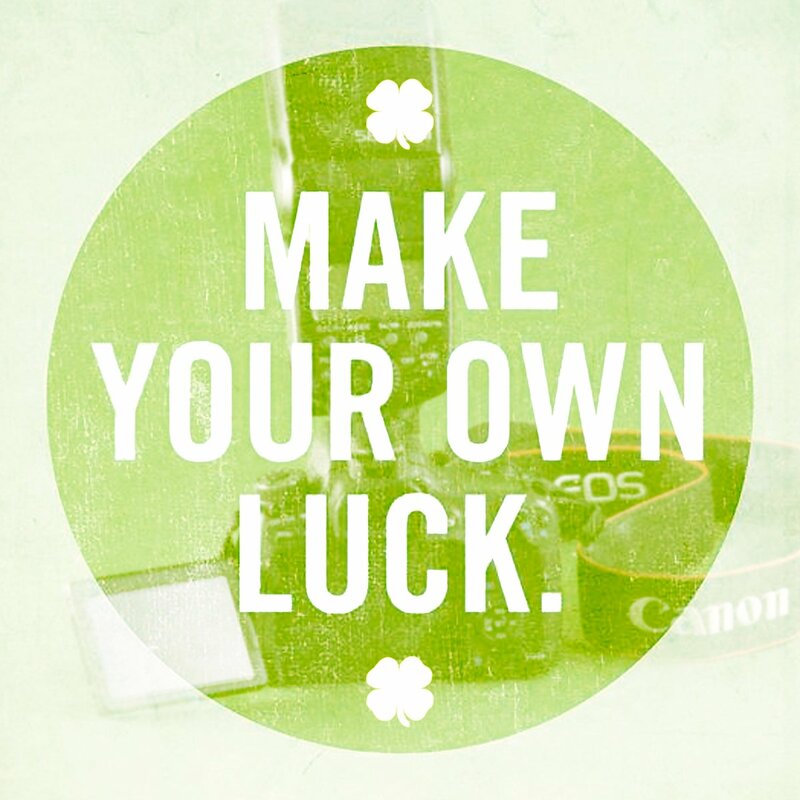 You can go from folded to set up in just seconds. We offer discounts on orders of six or more tables. Delivery and setup is available.